Agreeability is an alternative energy business developing innovative components for Geothermal Heat Pumps. Their technology is centered on a new design significantly increasing the efficiency of piping for ground source heat pumps. The patented product significantly increases heat transfer reducing the cost of the ground-loop dramatically. The cost of the ground-loop piping is one of the largest cost factors associated with geothermal heat pumps and historically has been the biggest barrier to broad market acceptance and adoption of this technically viable alternate energy source. Alliance Cooperative Energy offers a complete array of solar PV services providing a one-stop shopping experience to meet clients’ alternative energy needs. They offer training, site evaluation, engineered system design, permitting assistance, custom field installation, commissioning and maintenance. Alliance Cooperative Energy is well versed in financing options and they help their clients take advantage of rebates and other incentives available to those in solar energy. Monolith Services Group, Inc.’s Holistic Life and Career Bridge (HLCB) provides coaching and counseling via an internet environment. The new product, HLCB, offers testing and assessment which is then used to develop a support team and build a personal plan. The team, available from one’s mobile phone, personal computer and/or face to face helps the user address life and career challenges. A person can be almost anywhere and have access to the variety of services provided. OSI is an IT and Engineering Consulting company developing customized software applications to model, optimize and simulate complex processes including manufacturing processes, supply chains, management systems, logistics management and research and development projects. 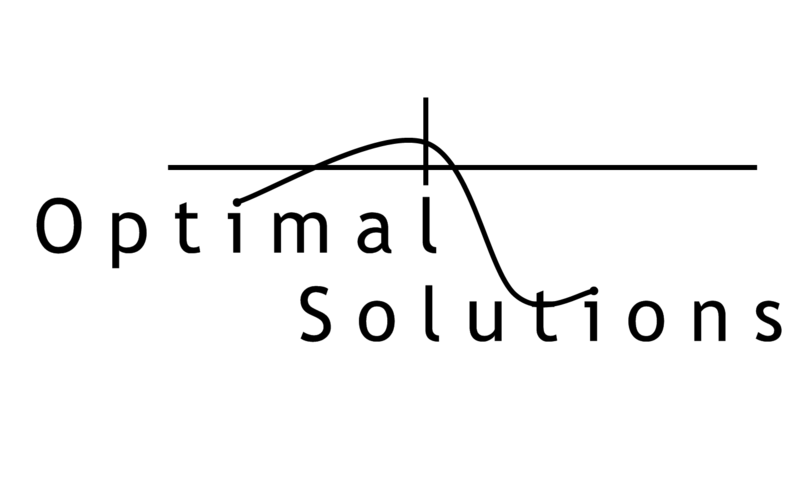 The technology and software tools bring mathematical and computer support to their clients’ decision making processes to minimize energy usage, optimize manufacturing variables, increase profitability and decrease time to market. Fast Bags Corporation, doing business as Recircle Brands, manufactures BagUpsTM, a patented “green “ trash bag dispensing system which simplifies and reduces the time it takes to change trash bags in a waste receptacle. The plastic bags are biodegradable and the dispensing system is constructed of recyclable cardboard. 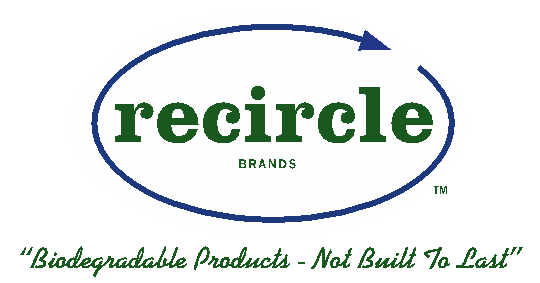 Markets are large and competitive but Recircle Brands is initially targeting Veteran’s Administration Hospitals that are mandated to go green as well as hotels, restaurants & schools, etc. They are veteran owned and employ veterans and people with disabilities in occupational centers throughout New Jersey. ROC One is a global sustainability consulting firm assisting small and mid-size companies as well as major global corporations to establish, implement and improve their sustainability strategies. With expertise ranging from business strategy and management systems to life cycle assessment and cost accounting, ROC One has the presence and insight to help organizations improve their cost structure, gain market share and reduce their ecological footprint. SpeechTrans™ smashes language barriers with the most accurate Speech to Speech Translator. They offer the fastest and most accurate translator for mobile phones, PC’s and Land Lines available today. The Speech to Speech translator has 2 way speech translation which takes only seconds and works on all versions of the iPhone, Android, Blackberry and soon on Windows devices. Their proprietary software allows for real-time, automated language translation from phone to phone and business to business. Language translation during Video Conferencing is available for PC and Mac. Markets include medical, education, international business, law and travel with potential value for the hearing impaired. They have been featured on Fox, NBC, USA Today, Wired, Maxim, lifehacker, PC World and Laptop Magazine. ThrowGo USA, LLC is a new business that designs and brands luxury cotton throws primarily for wholesale. ThrowGo USA is also in the process of developing its product website for direct retail sales of throwgos that are organic, eco-friendly and made in America, right here in Bergen County, by a family-owned manufacturing facility that has been in operation continuously for over 100 years. HomeKeepr is a “set it and forget it” mobile platform designed to position Real Estate Agents as a permanent resource for their past clients. Our “agent-branded” mobile app provides customized home maintenance reminders and a convenient in-app directory filled with an Agent’s favorite local vendors (painters, plumbers, restaurants, etc). We enable Agents to stay top of mind, by staying valuable to their clients, long after the sale.